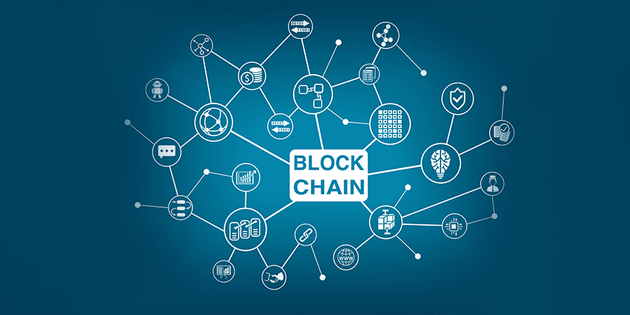 Investment news for Financial Advisers and Paraplanners - Schroders: What is Blockchain and why will it revolutionise business? Home > News & Views > Schroders: What is Blockchain and why will it revolutionise business? Schroders: What is Blockchain and why will it revolutionise business? Cryptocurrencies like Bitcoin get all the attention (and notoriety), and in this article, we discuss why it is actually the underlying Blockchain technology that we believe will revolutionise global business. Read more Schroders articles and find out more about their Tools & Resources here..